Until there’s a crisis, most of us don’t give much thought to where our water actually comes from. For those living in cities or large towns, water is often piped in from water source areas and dams far away. At the height of the summer of January 2018, and after three years of a historic drought, Cape Town was facing the very real prospect of running out of water. The City of Cape Town warned that if dam levels dropped to below 13,5% it ran the risk of no longer being able to supply water on top to large parts of the metropolitan area. In response to these extraordinary times, WWF South Africa put together weekly communications which provided guidance and credible advice to citizens. 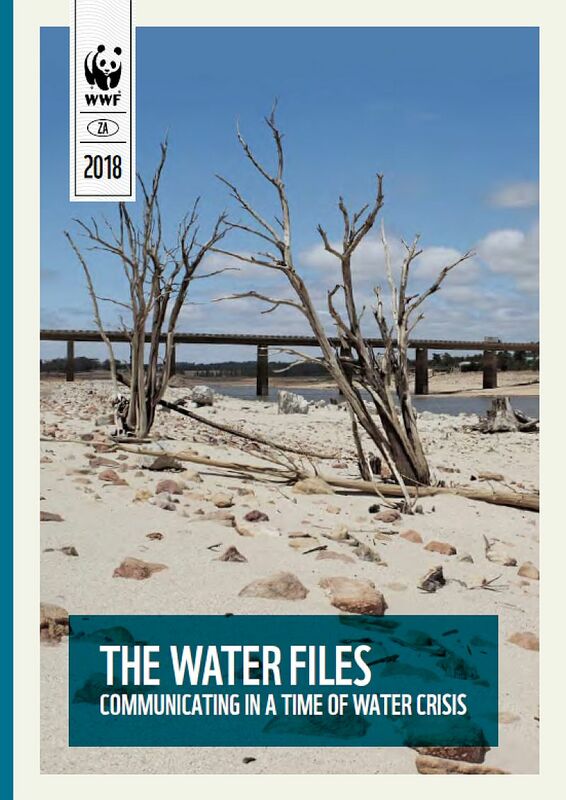 This publication, The Water Files, is an edited version of those weekly files – with less focus on the Western Cape – so it can be of value to individuals, organisations and municipalities who need it most.